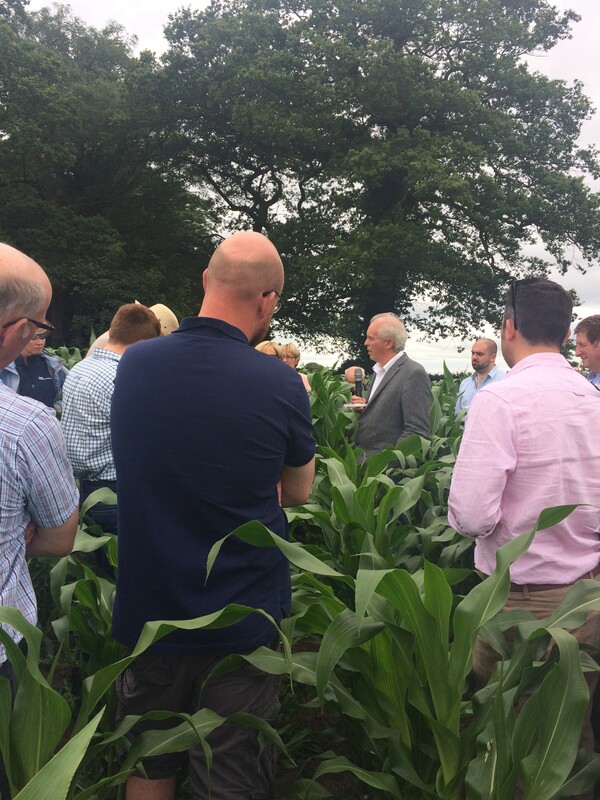 Cheshire farmers and consultants attending the one-day workshop were given an inspirational overview of ways in which management of soil life can help improve the nutrition of grass-fed livestock. Visiting Australian soil consultant and educator Graeme Sait, a world renowned exponent of biological agriculture, gave a thought provoking insight into the importance of managing soil health. A seminar presented data on nutrient balancing, fertiliser management and the function of soil biological communities in plant nutrition, using case studies to demonstrate ways in which managing soil health benefits not only crop and livestock nutrition, but also human health and wellbeing, as well as the planetary response to greenhouse gases. Graeme presented an interesting thesis on how the oversupply of nitrogen produces many unintended consequences for crop management and for the planet, including nitrous oxide emissions and their warming impact, pollution of waterways, the loss of soil life and reduced crop resilience. A range of strategies to harness the natural mechanisms of soil biology were discussed, from grazing practices, pasture diversification and foliar application of urea, to management of fungal colonies and soil humus to deliver optimal nutrition to grass and forage crops. A series of training workshops is awaited in the Autumn of 2017. For more information see www.newgenagri.com/seminar_education. Watch Graeme’s TED talk on ‘Humus – the essential ingredient’ on YouTube.